Create Your Bicycle Brand? Let's help you Realize! 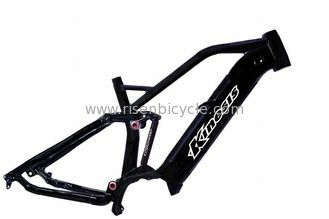 Our company has been doing business with Risen Bicycle since year 2004. They keep offering us superb quality and good service. Thanks. We are a bicycle shop in Bangladesh. Risen Bicycle offer hot-selling premium bicycle parts with very prompt delivery. We order very often now happily. I have received the shocks and springs from you. They look perfect. You do very very excellent work. 148 x12 dropout with max tire 27.5"x3.0 or 29"x2.35. Usa. Enduro premium bearings for Pivot joints. Cable inner routing and hidden disc brake make the complete very and save problems. 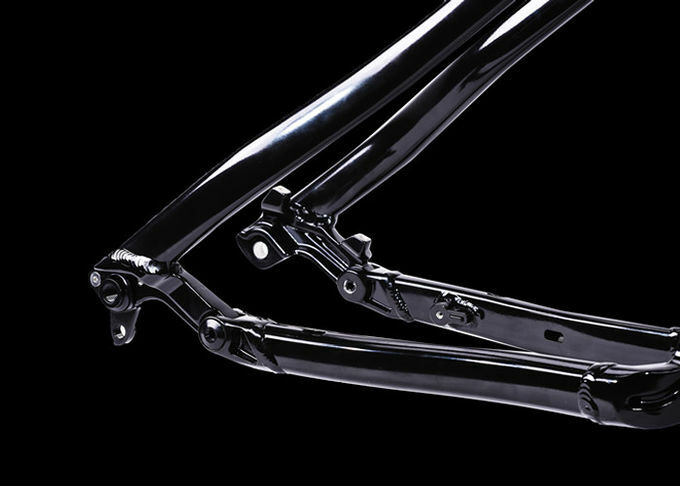 Trail/Am riding style with 140mm rear wheel travel, and it shock length x travel is 200x57mm. Electric motor assisted saves the labour to push hard onto slopes. Compatible with Shimano or Sram 11speed System. 38T. Painting raw materials or as per customer's painting design. Can I buy sample for bulk order? usually it is about 90-120 days. 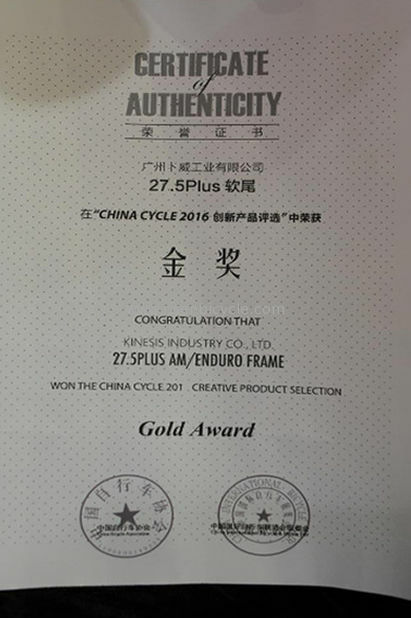 Frame tubes production needs a month, frame processing need over 1 month, and t4-t6 heat treatment, and painting needs time. Can you make logo for us? Yes. Decal stickers we can design for you. that needs mold fees for stickers. Can the frame fit with bafang or Shimano? No, the motor bracket is made for Bosch Cx. It can not fit Shimano or Bafang. We have other model for Shimano E8000 with built-in battery box. Payment is by T/T in advance. 50% deposit and balance to be paid before shipment.